according to the students preference. and has taught thousands of students that are working in the diamond industry today. 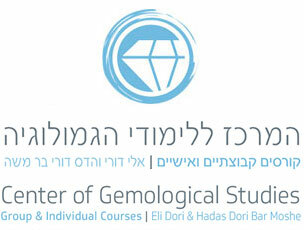 The C.G.S was chosen by the Israeli Diamond Center to teach the future Members the gemological course. Eli Dori, is a graduate gemologist (G.G) for the last 40 years, he graduated outstandingly in residence of GIA. Hadas Dori Bar Moshe graduated gemologist with experience of over 25 years. in an intimate, pleasant and patient environment, that suites and is adapted to every student. our center is the right place for you! 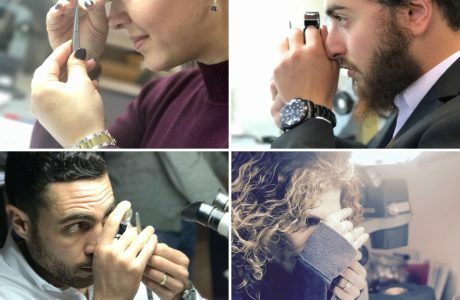 The course is taught over a period of 50 hours that include theoretical material as well as practical work which includes the sorting of over 100 polished diamonds by microscope and by loupe. The method by which sorting is taught is according to the GIA and their terminology. A captivating and unique lecture about diamonds and the diamonds industry. 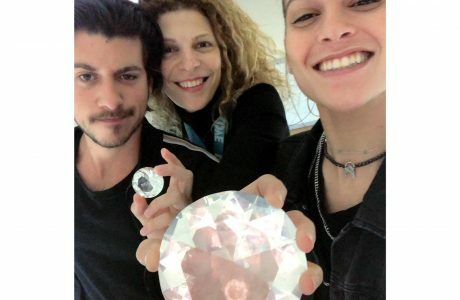 From Marlyn Monro to "Mazal and Bracha" – Hadas Dori Bar Moshe will take you on a spectacular and entertaining journey to the world of diamonds and it's industry. A lecture that will reveal the hidden secrets and behind the scene stories of this intriguing world. Eli Dori, B.A in economics and accounting from Tel-Aviv University, Graduated Gemologist (G.G.) outstandingly in residence of GIA in California (diamond and colored stones), writer of the book: "Gemology – The Diamond: Sorting & Evaluation". In 1979 Eli Dori established the: "Center of Gemological Studies" in the Israeli Diamond Center. 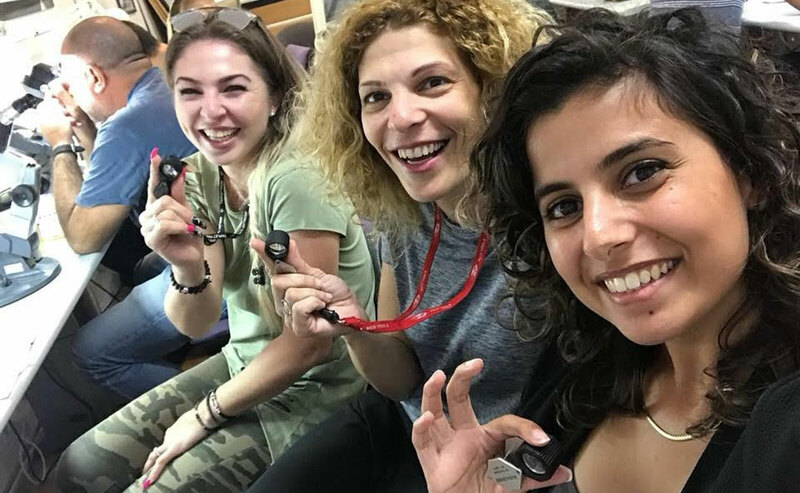 Hadas Dori Bar Moshe, MBA from Tel-Aviv University, Graduated Gemologist in the Israeli Diamond Center since 1992, has over 25 years of experience in sorting diamonds and teaching gemological courses. 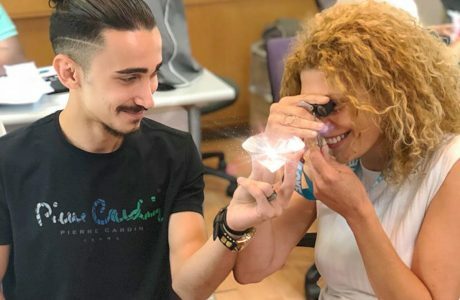 The Center of Gemological Studies refers its' students who are looking for work to offices within the diamond industry and to gemological laboratories.